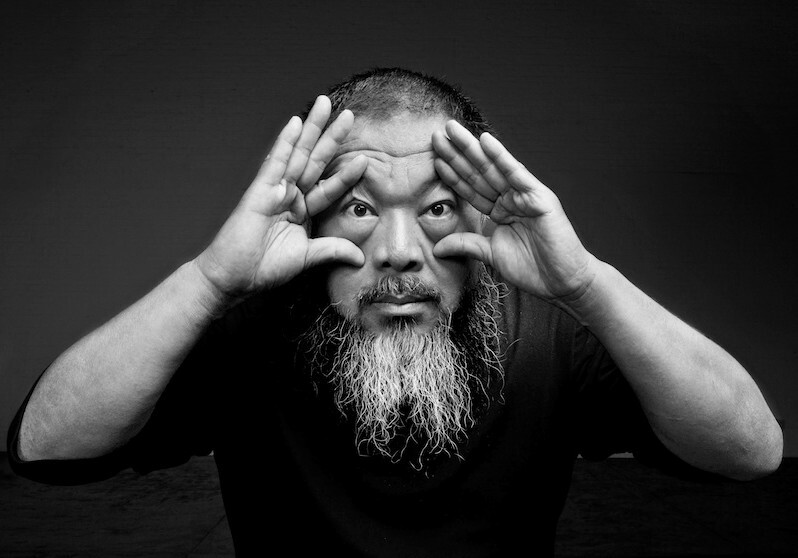 Ai Weiwei is one of the most influential and relevant cultural figures of our time, internationally celebrated and respected as a Contemporary artist and tireless human rights activist. His multidisciplinary practice includes sculpture, architecture, film, photography and music, through which he shines a critical light on Chinese government authority and his own experience as a political dissident. In an attempt to silence the artist, Ai Weiwei has faced increasing political persecution, most notably his 2011 jail detention lasting 81 days with no official charges. His passport was revoked at the time and he continues to live under a “national arrest” which prohibits him from leaving Beijing. Some of Ai Weiwei’s most iconic projects include the 2008 Beijing Olympic “Bird’s Nest” Stadium, designed with Swiss architecture firm Herzog & de Meuron, the same firm who recently won the design bid for the proposed Vancouver Art Gallery. In 2010, Ai Weiwei exhibited 100 million hand painted “Sunflower Seeds” at the Tate Modern. He used the common street snack in reference the propaganda used during Mao’s brutal Cultural Revolution, where Chairman Mao was depicted as the sun and the Chinese people as sunflowers turning towards him, all the while being stripped of their human rights. In “@Large ”, Ai Weiwei uses 1.2 million Lego pieces to create 176 portraits of prisoners of conscience and political exile within the walls of the notorious Alcatraz Prison. South African leader Nelson Mandela and American whistle-blower Edward Snowden are amongst the portraits. 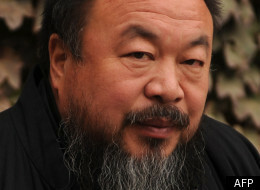 ArtReview has ranked Ai Weiwei as one of the Top Ten Most Powerful People in Art for four years running and in 2011 he was the runner-up for Time’s Person of the Year. The following year, he received the inaugural Václav Havel Prize for Creative Dissent of the Human Rights Foundation. His work can be found in the permanent collections at the Museum of Contemporary Art in Los Angeles, the Museum of Modern Art in New York, the Solomon R. Guggenheim Museum in New York, and the Tate Modern in London, and has been the subject of solo exhibitions at the Art Gallery of Ontario, Haus der Kuns in Munich, the Hirshhorn Museum and Sculpture Garden in Washington D.C, the Serpentine Gallery in London, and the Los Angeles County Museum of Art.